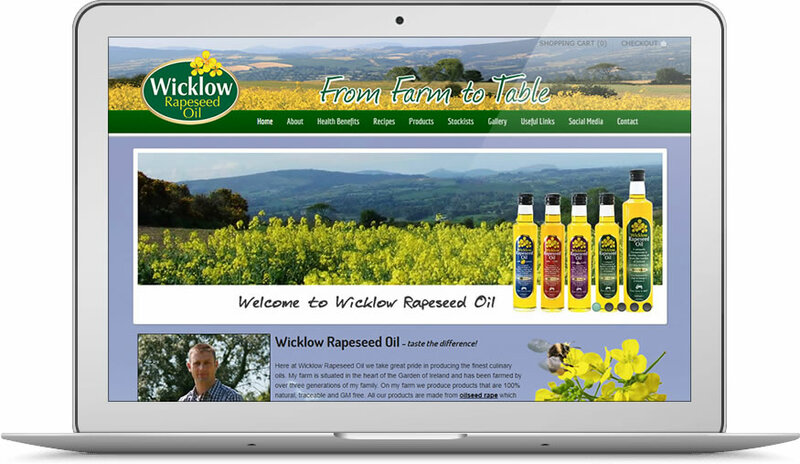 Wicklow Rapeseed Oil take great pride in producing the finest culinary oils. The farm, located in Wicklow, produces extra virgin rapeseed oil that is 100% natural, traceable and GM free. Responsive WordPress Website with online shopping facility.